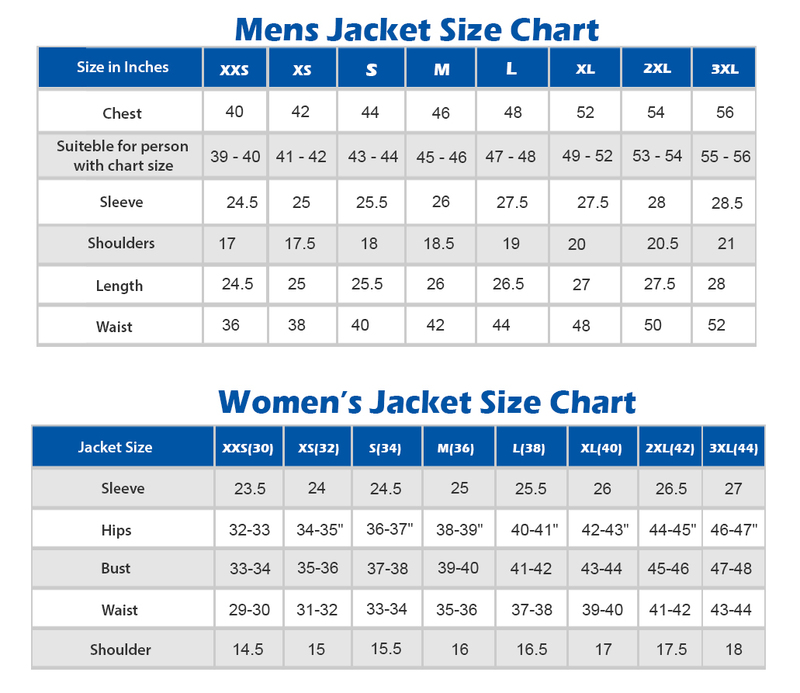 You could have any of our jackets customized to your needs, be it the measurements or the color, we can virtually incorporate all your requirements in our designs, so look no further and ask for details. 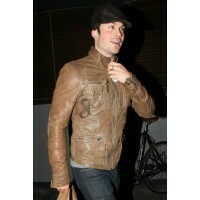 Look hot this winter as this Ian Somerhalder Brown Leather Jacket will make you hot like never before. 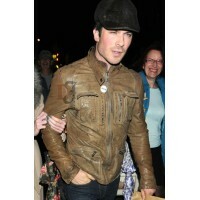 This is the best wear for you in this winter as it has the looks to die for. It has a great brown shade with the standup collar. 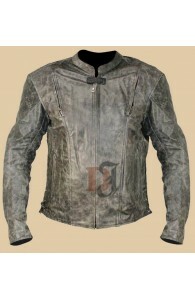 The front zipper closure and the pockets on the chest and the side make it a perfect wear for you. 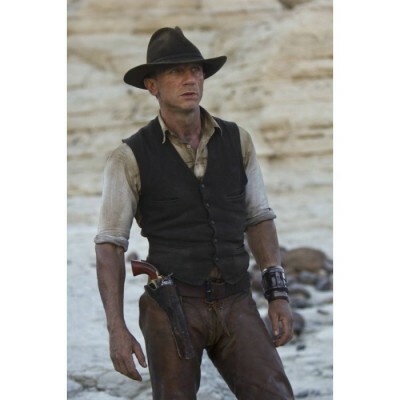 The zippered cuffs are even excellent and neatly detailed. To sum it all, it is what you need this winter. Sleeves: Full sleeves with zipper cuffs. 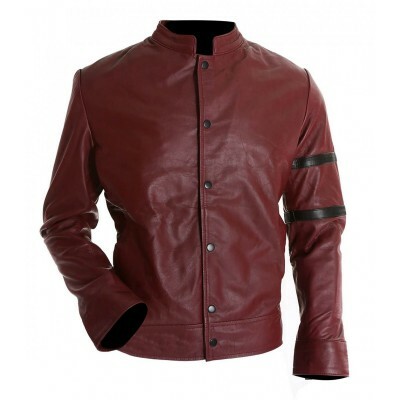 Vin Diesel Red Leather Jacket | Maroon Leather Jacket Have you ever seen a movie in which hero ha..
Daniel Craig Jake Lonergan Leather Vest | Stylish Leather Vests Daniel Craig wears this Lon..
CHRIS PRATT LEATHER JACKET:Chris Pratt Leather Jacket is specially crafted for the bike riders as a ..
Leather biker jacket asymmetric double zip in black for men:Leather jackets are one of the most want.. 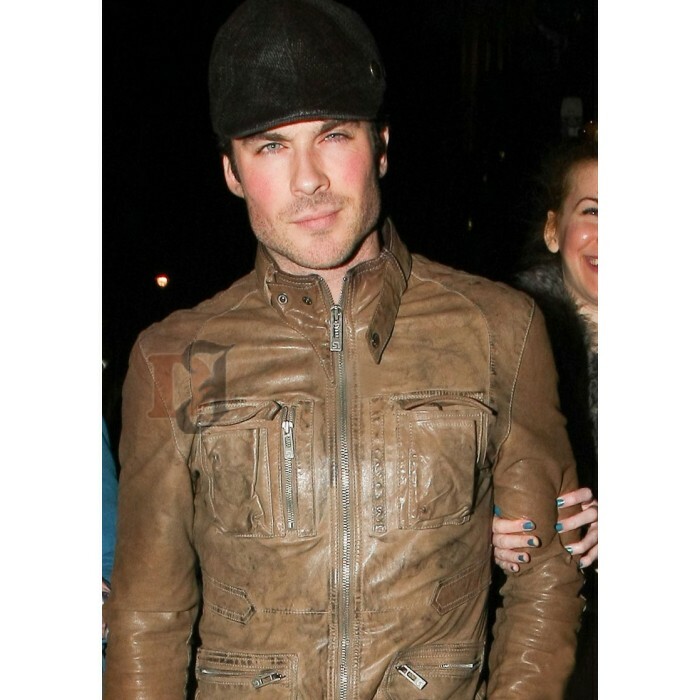 Hero Distressed Dark Brown Jacket | Distressed Jacket The Men's Hero Distressed Brown Jacket is b..
Men's Vulcan Distressed Motorcycle Jacket | Distressed Leather Jacket This is your time to define.. 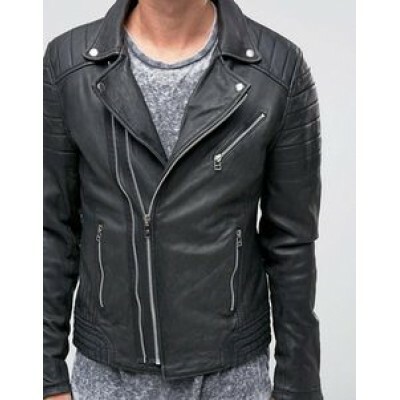 Distressed Jackets is an online leather apparel store where you can find variety of high quality leather jackets and apparel in best price. 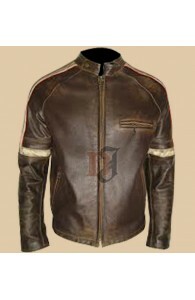 Our jackets are made with premium quality leather and we have been selling and shipping them all around the world since 2009. Copyright © 2012 - 2017, DistressedJackets.com, All Rights Reserved.